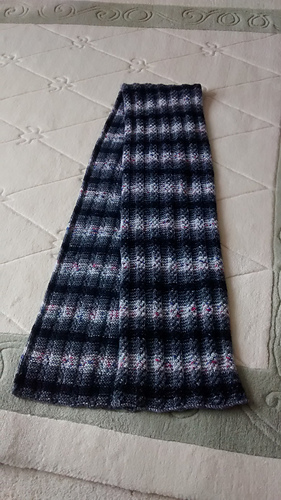 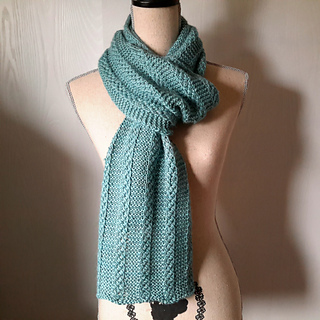 Although I love to make shawls, it seems nearly everyone I knit for wants a scarf or a snood. 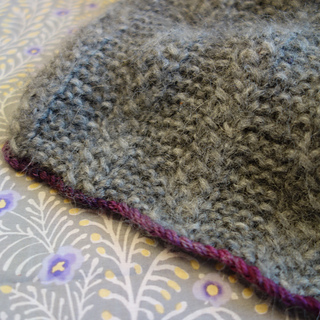 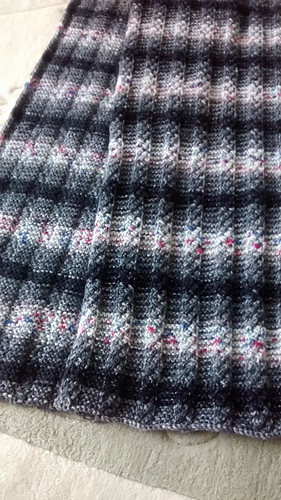 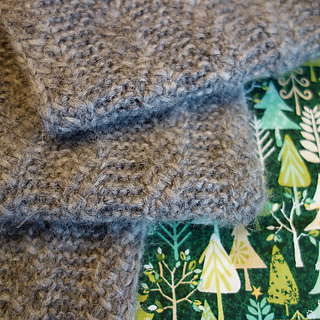 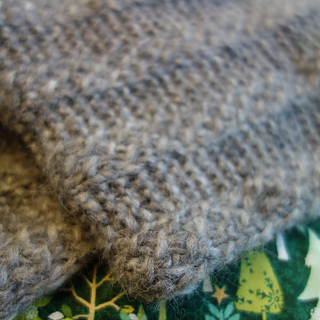 So in an effort to give them what they want, I’ve been making scarves and snoods with the stitch I used for Lagom. 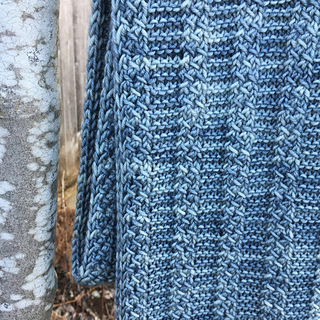 The stitch gives you “just enough” (lagom) to do to hold your interest, and the icord edges on both sides give a nice neat finish. 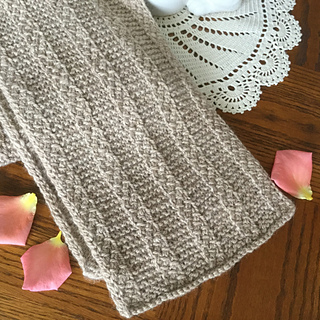 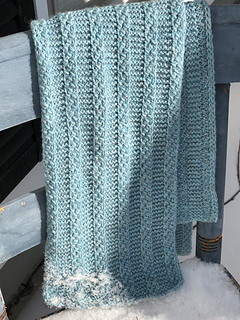 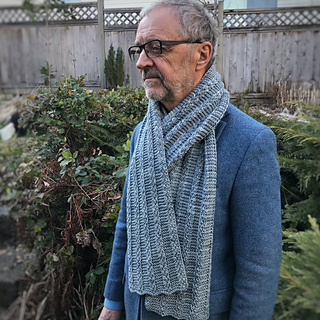 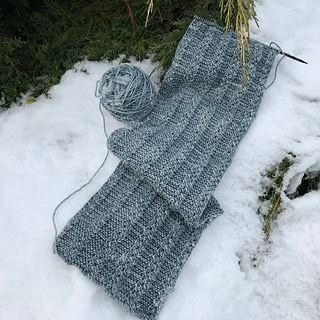 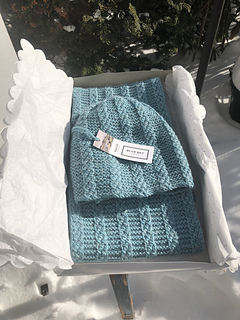 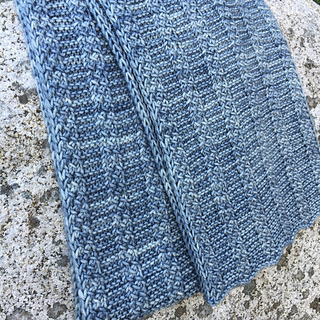 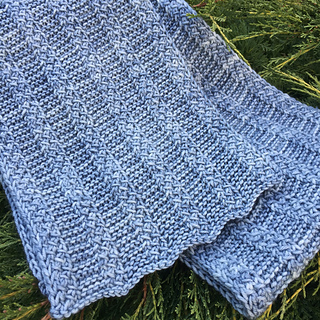 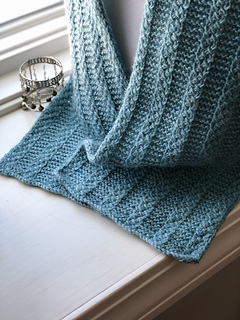 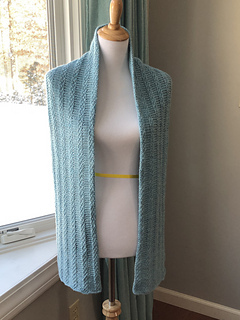 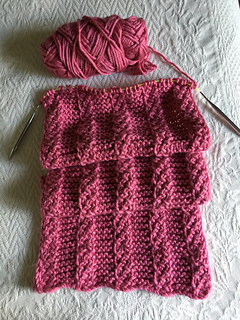 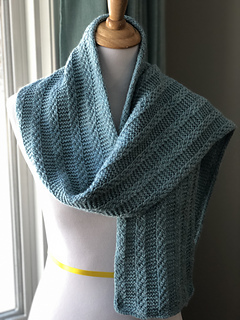 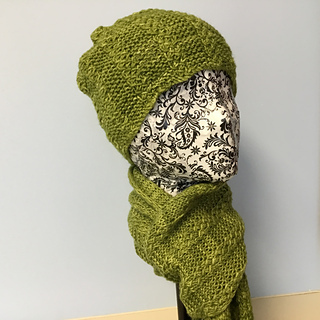 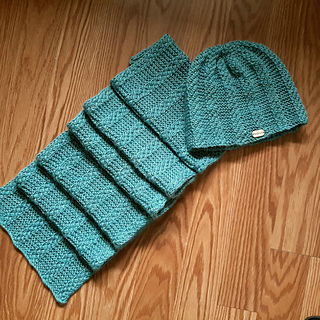 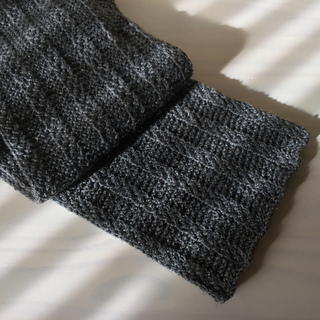 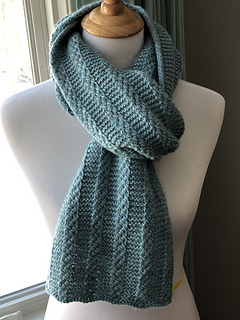 I have included 2 gauges and 2 different stitch counts, but you can also add more repeats for a wider scarf if you like, just be sure to allow more yarn. 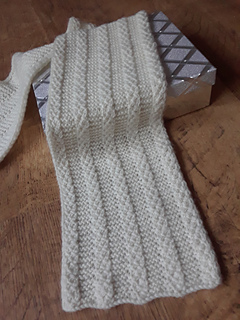 Works well with sport - aran weight. 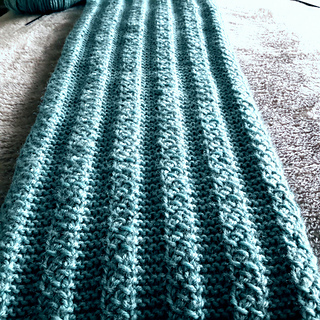 Allow more if you want a longer or wider item.